I've had a wonderfully busy sewing weekend. 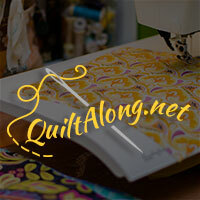 All day Saturday I was working on testing a mystery quilt being hosted over at Persimmon Quilts. She posts the last clue next weekend and then I'll be able to show y'all my finished top!! :) It's beautiful and I can't wait to share. But since I can't, I'll show you everything else I worked on this weekend. 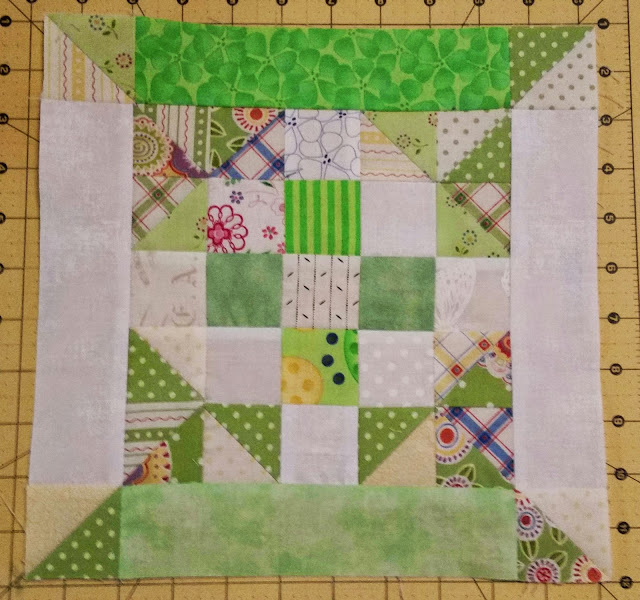 and last week's block too! So now I'm all caught up with that QAL. I printed up a paper-pieced rose for the Texas Roadtrip QAL at work on Friday but left it sitting on my desk so I'll have to work on that one tomorrow night. So that's my weekend. Did y'all get a lot of sewing time in? What have you been working on? Can't wait to see. Linking up with Patchwork Times. It looks like you got a lot done. Good job. I need to go look at that Moda sew along. I always have fabric pieces to use up! No idle hands at your place, you've been a busy gal. I've been eyeballing the Trifle quilt along...Your blocks are swaying me that way even more. Whats one more project...right? 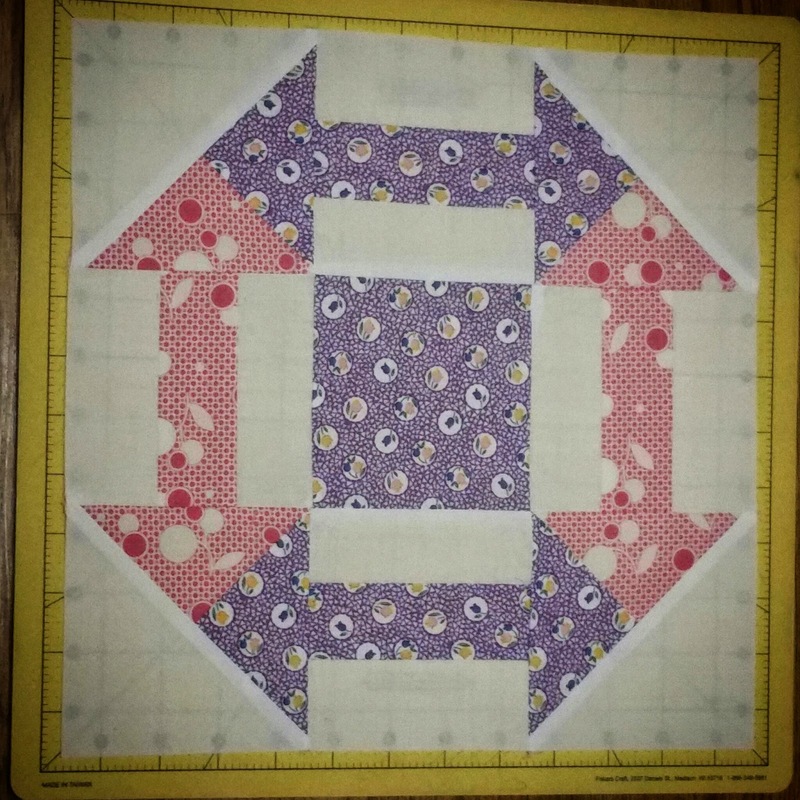 Holy Cow Woman -- you're working on a lot of QAL's! Your blocks look wonderful. 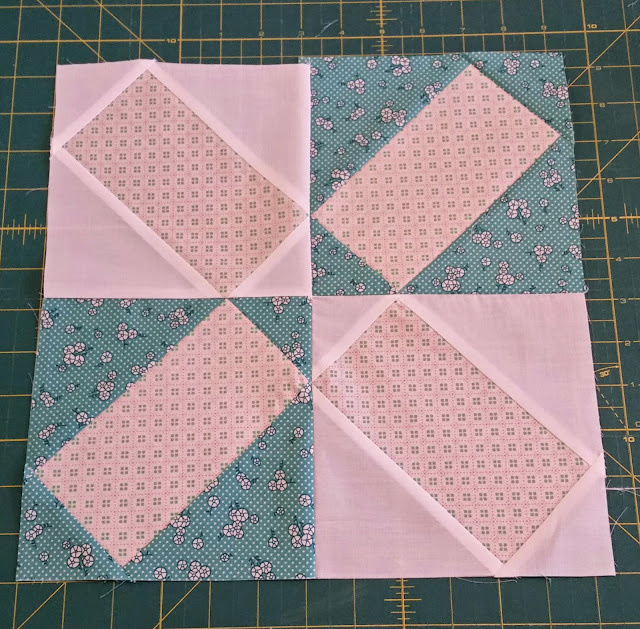 I especially love the fabrics you're using on the Jane Austen blocks! 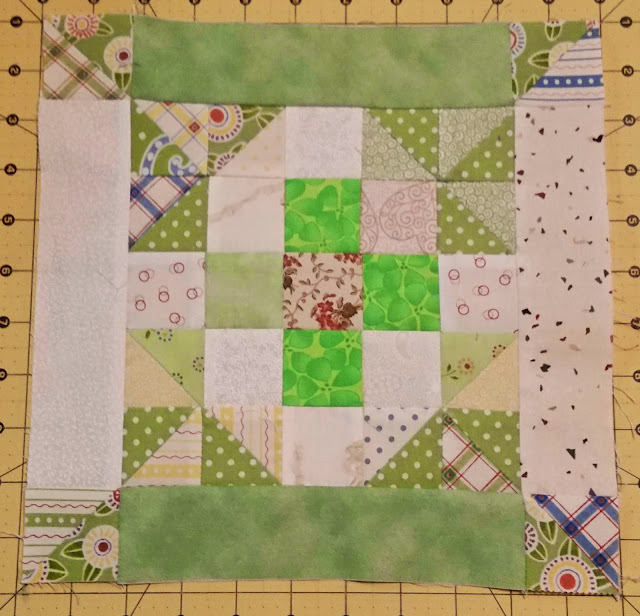 Fabric Tuesday & WIP Wednesday!